Although it may not be known for it, Las Vegas is actually a very pet friendly city. Especially when it comes to food! You just need to know where to go! 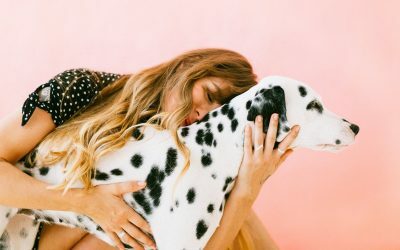 Here is our list of the top pet friendly restaurants Las Vegas, so you and your furry friends can enjoy together! 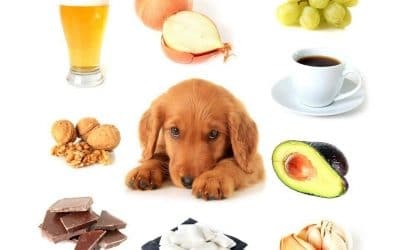 The restaurant welcomes your pooch to their patio dining area, and dogs have their own menu with a great selection of healthy meals and snacks! It is also conveniently located right in the pet friendly shopping mall Town Square Las Vegas located at 6605 S. Las Vegas Blvd, Las Vegas, NV 89119. 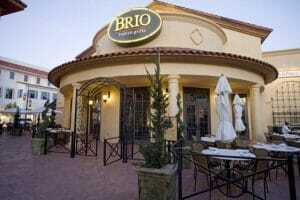 Brio has locations in Town Square and another in the beautiful Tivoli Village, 400 S Rampart Blvd, Las Vegas, NV 89145. This restaurant offers delicious Italian options, as well a very ample gluten-free menu! 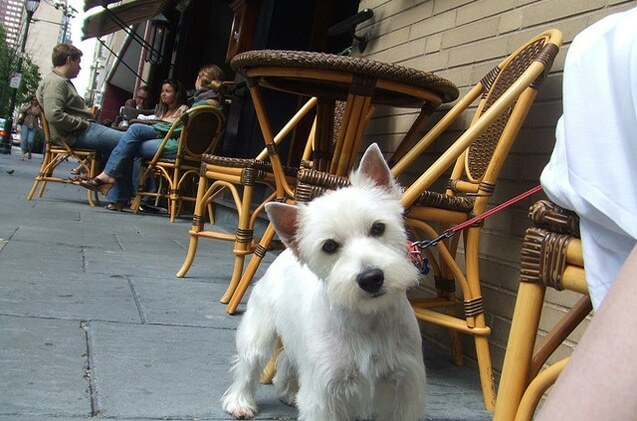 With lots of foot traffic and things to see, dogs are welcome on the beautiful patio area. This coffee house serves a huge selection of coffee, espresso, lattes, and tea drinks, plus hearty sandwiches and French macarons. Pups are welcome on the outdoor patio and water and treats will be provided. It is located at 8275 Spring Mountain Rd, Las Vegas, NV 89147, right next to one of our favorite dog parks, Desert Breeze Dog Park! 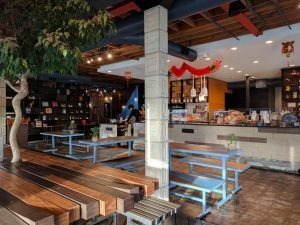 PublicUS is a canteen-style, neighborhood restaurant and coffee bar located in the Fremont East District of Downtown Las Vegas, 1126 Fremont St, Las Vegas, NV 89101. This eatery offers amazing tasty juices, vegan and vegetarian options, as well as freshly-brewed coffee. Additionally, dogs are welcome inside, so you and your dog can enjoy the beautiful, natural interior decor. 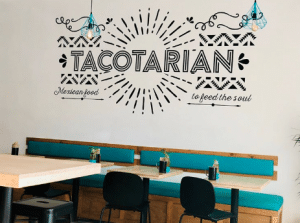 Tacotarian is a friendly, delicious neighborhood vegan taco shop, serving up the largest selection of vegan tacos in the universe. This plant-based Mexican eatery is located in southwest Las Vegas, 6135 S Fort Apache Rd #402, 89148, and dogs are welcome on the comfy patio! Located at 4533 W Sahara Ave, Las Vegas, NV 89102 this welcoming spot serves plenty of egg dishes & other American homestyle faves for breakfast and lunch. 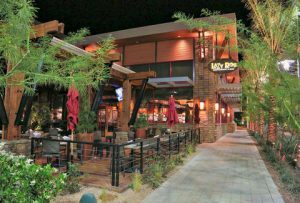 They have fans and mist machines located outside on the patio to help you and your dogs stay cool and comfortable while enjoying your meal! These are our picks for the top pet friendly restaurants Las Vegas! Have you tried any? Especially with fall season approaching, the weather will be more enjoyable, so get out there and give some of these restaurants a try! Not to mention, going out to eat with your dogs is one of the 5 Things for You and Your Dog to do this Fall in Vegas! 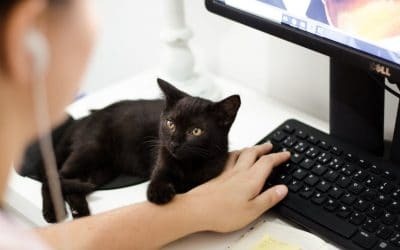 How Do I Find a Pet Sitter Near Me? Join our mailing list to receive the latest news and updates from Little White Dog Co.